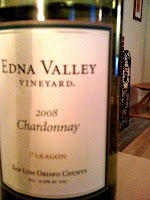 I don't know when I met Edna Valley Chardonnay Paragon 2008. Since then, there has been no other. 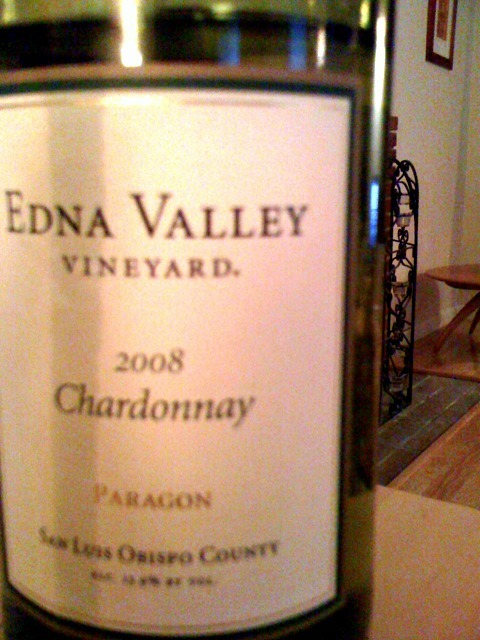 I didn't know why this chardonnay was so delicious until I learned about the weather in Edna Valley being warmer in certain months during 2008. I was a devout La Crema drinker (I also live in Sonoma County). Not anymore. It is absolutely delicious. 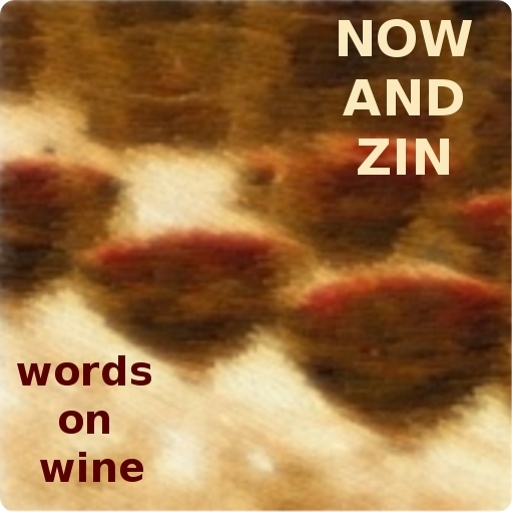 I wholeheartedly agree with your assessment of this wine. The bouquet wowed me, then the flavors did a number on me. A beautiful Chardonnay.